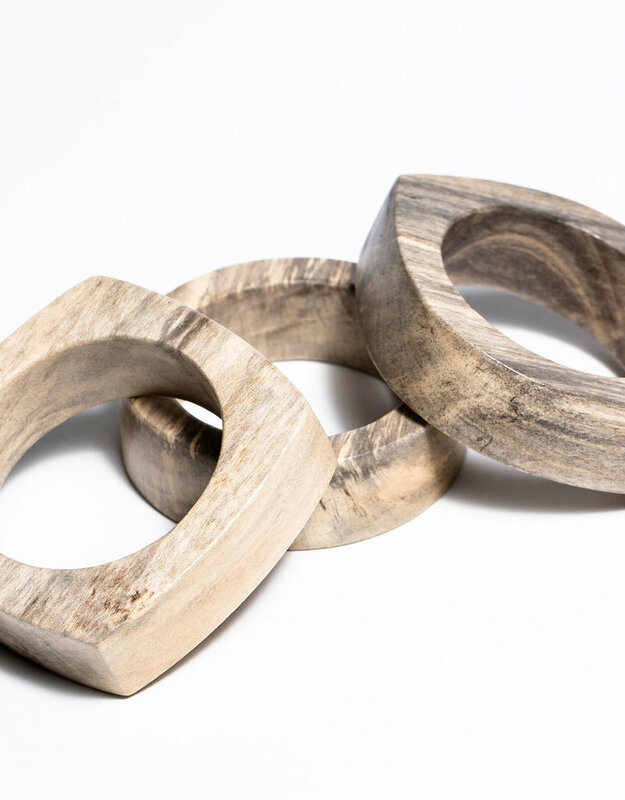 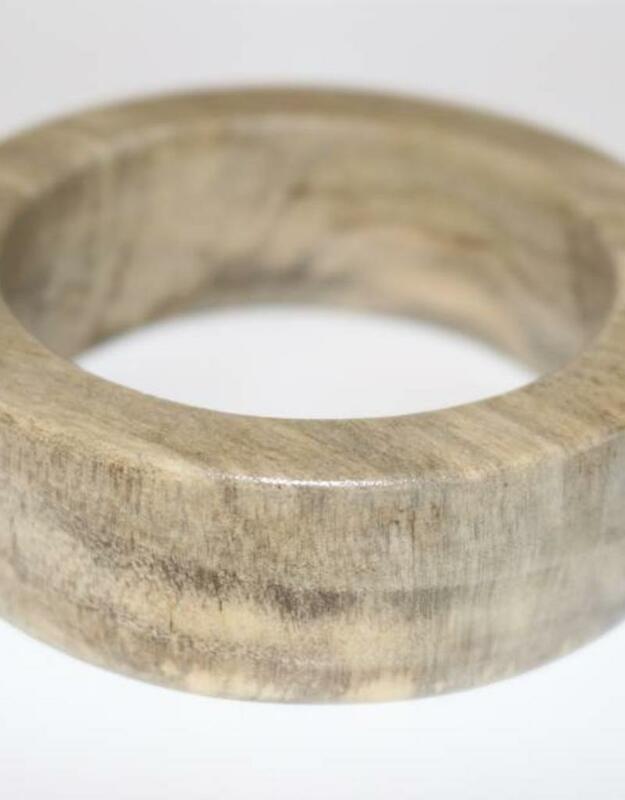 Give your outfit a touch of modern tribal chic with this hand carved obeche wood bangle. 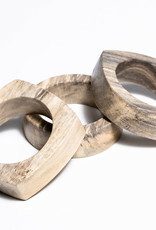 Obeche Wood has a natural grain that makes each item truly one of a kind. 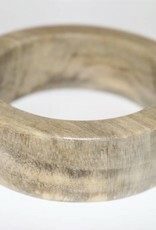 This lightweight bangle is great by itself or stacked. 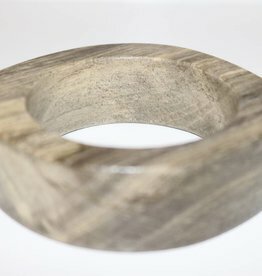 Made by Artisans in Haiti.